Not an Artprice member yet? Need to know the value of an artwork? 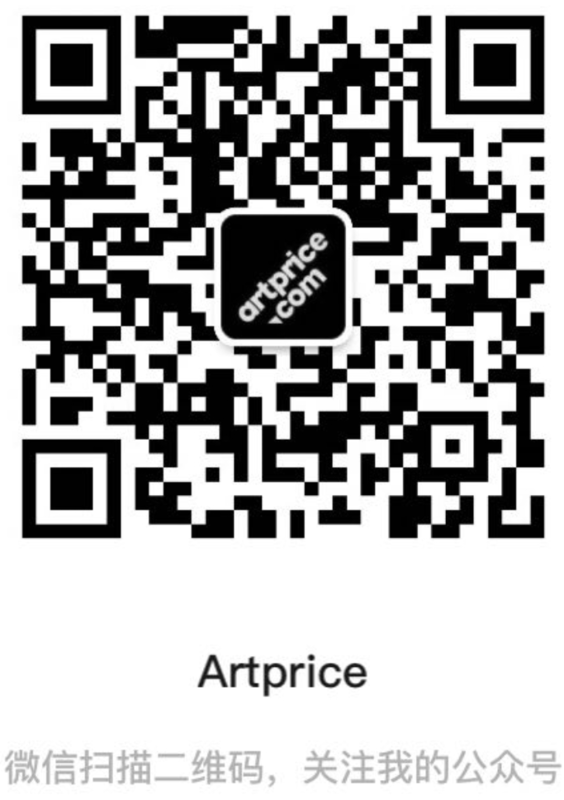 Estimate your artworks through Artpricing, price estimate reports by Artprice.